I haven’t done a November favourites so I thought I would do a currently loving post to let you guys know the products I have been using a lot this past month. 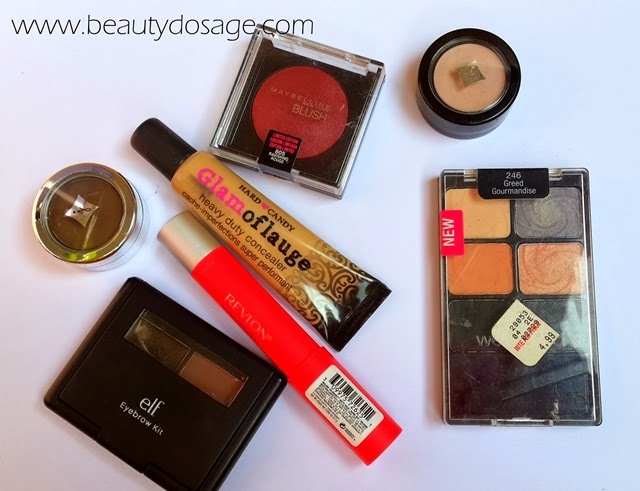 I have been trying out a lot of the product I featured I my latest haul and so I had figured out a lot of products that I find myself reaching towards often. Let’s jump right in so I can tell you more about my favourites! 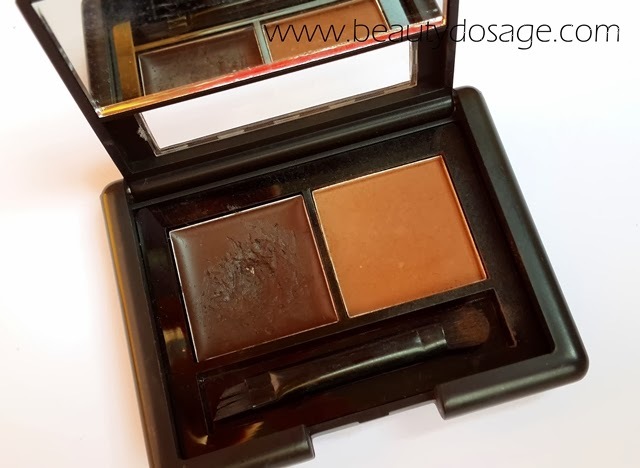 Jordana eye brow powder in Brunette: I have been totally getting into filling my brows well defined for dramatic eye looks so this has been one an addition to my brow routine. I love that the brown isn’t a warm tone brown so it matches my brows really well. Elf brow kit in dark (Review here): I’m in love with the wax part in this kit. I have already hit pan with this product and been loving it ever since I got it! I guess I have featured it in various favourites’ posts. Hard Candy Glamoflauge concealer in medium: This is totally worth the rave although it has a liquid consistency it has high coverage too. 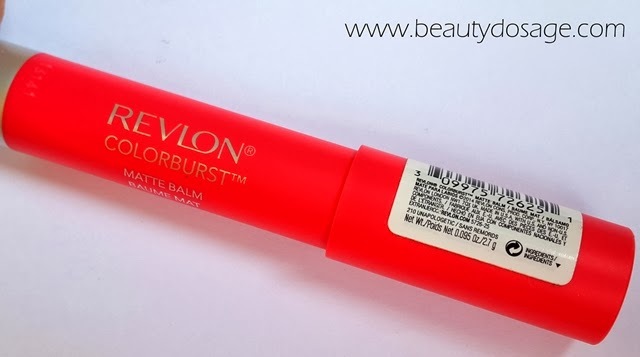 Revlon colorburst matte balm in shade ‘unapologetic’ (Review here): I have not experimented in bright lip colours and hot pink has been one shade I wanted to try. For this reason I have also been finding the right shade with the right warm undertones to it. 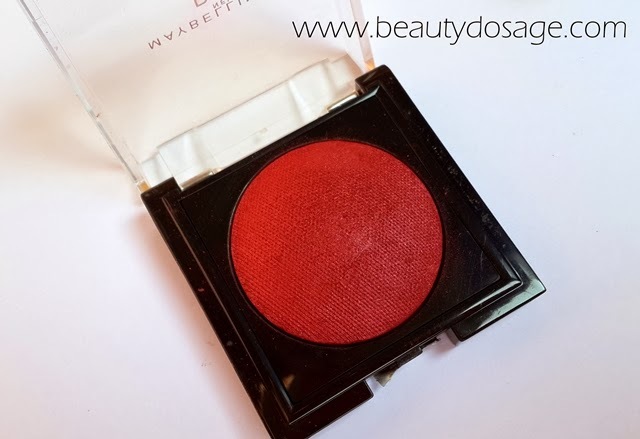 Maybelline blush in ravishing rouge: I have been loving the darker tones of blush rather than rosy shades and this one has been great. 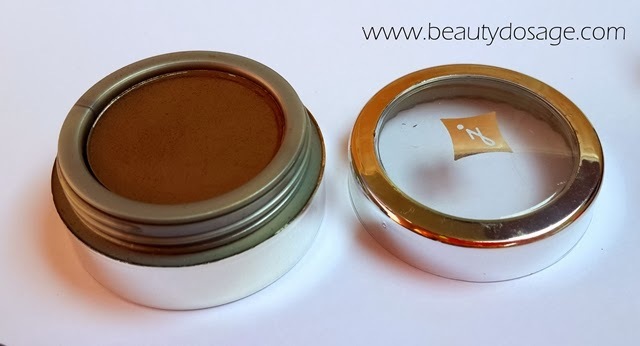 It’s extremely pigmented and wears really well. 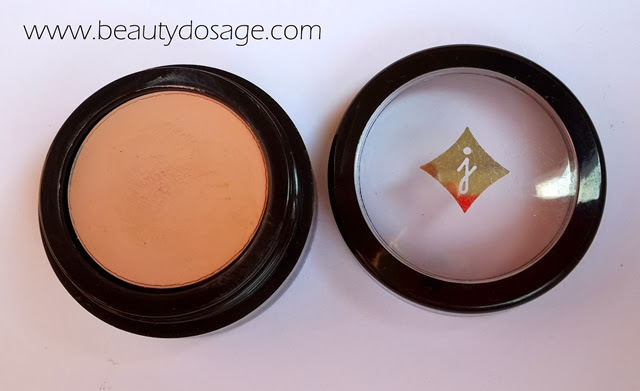 Jordana eye primer (Review here): this compares well to the elf eye lid primer that I have been loving and wears the shadows really well and vibrant. 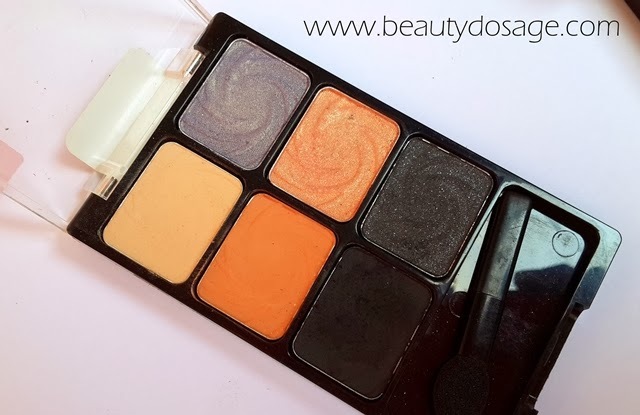 Wet n wild coloricon palette in ‘greed’ (Review here): This palette has been greatly used by me for two shades in particular, the cream shade and the matte black. 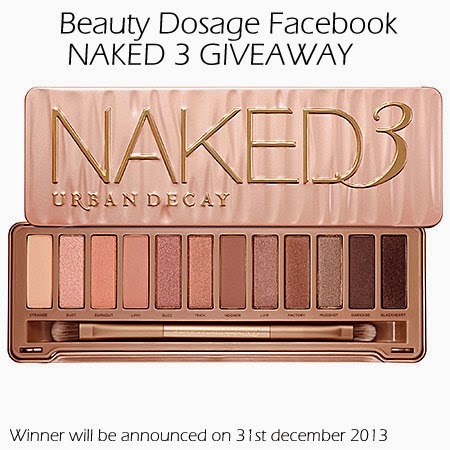 COPYRIGHT © BEAUTY DOSAGE 2013 . Powered by Blogger. © Beauty Dosage. All rights reserved.